Discount Magic - Latex Egg White. 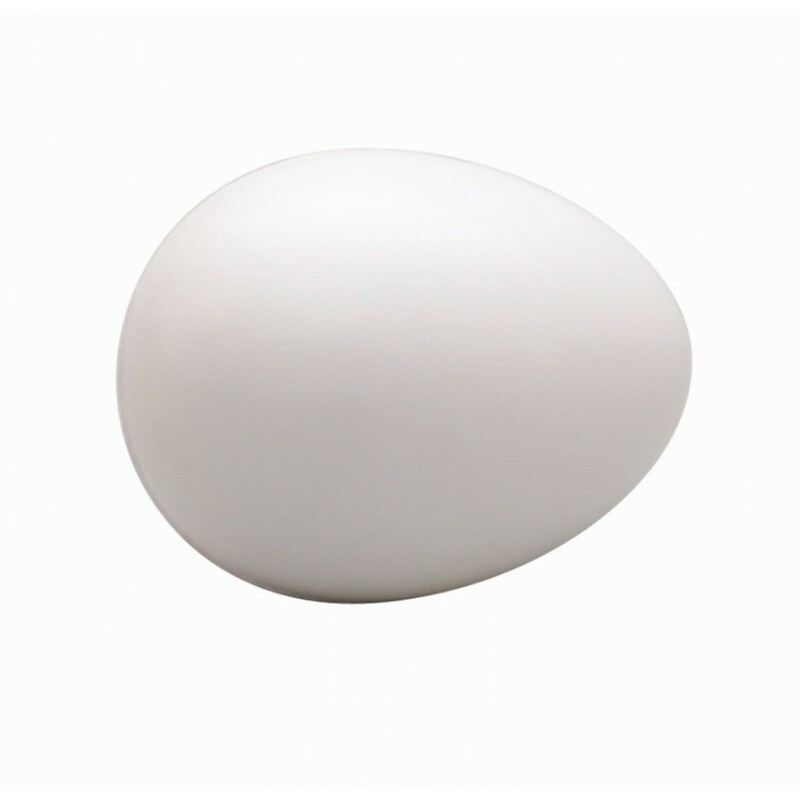 These realistic looking latex rubber eggs, compressible to a very small size and spring open well. Ideal for surprise vanish or appearances and great for final loads on cups.